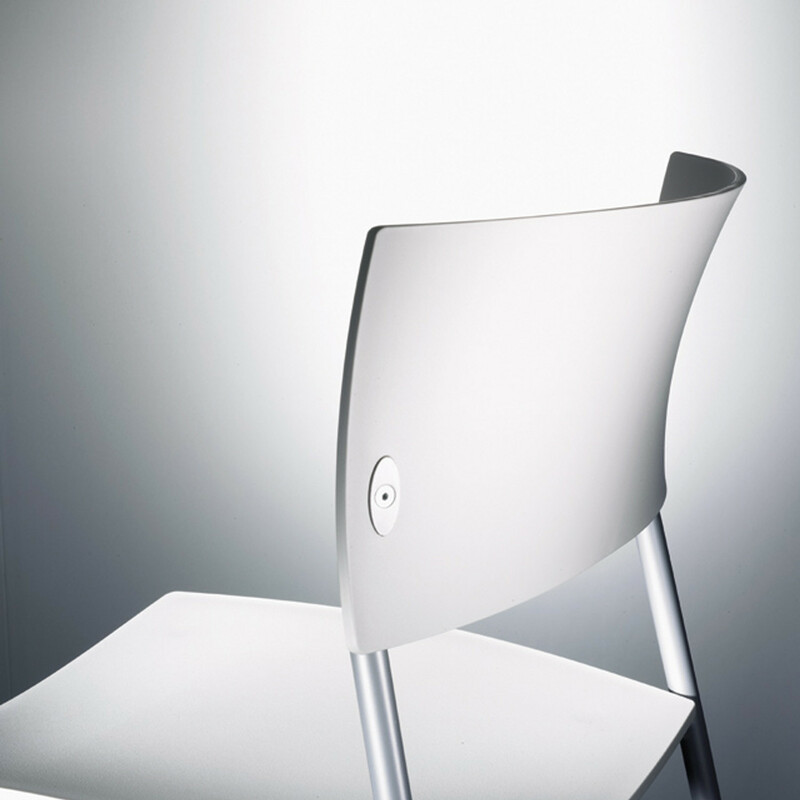 Ch@t Chair by Martin Ballendat is light at just 5.7kg, yet robust and sturdy. 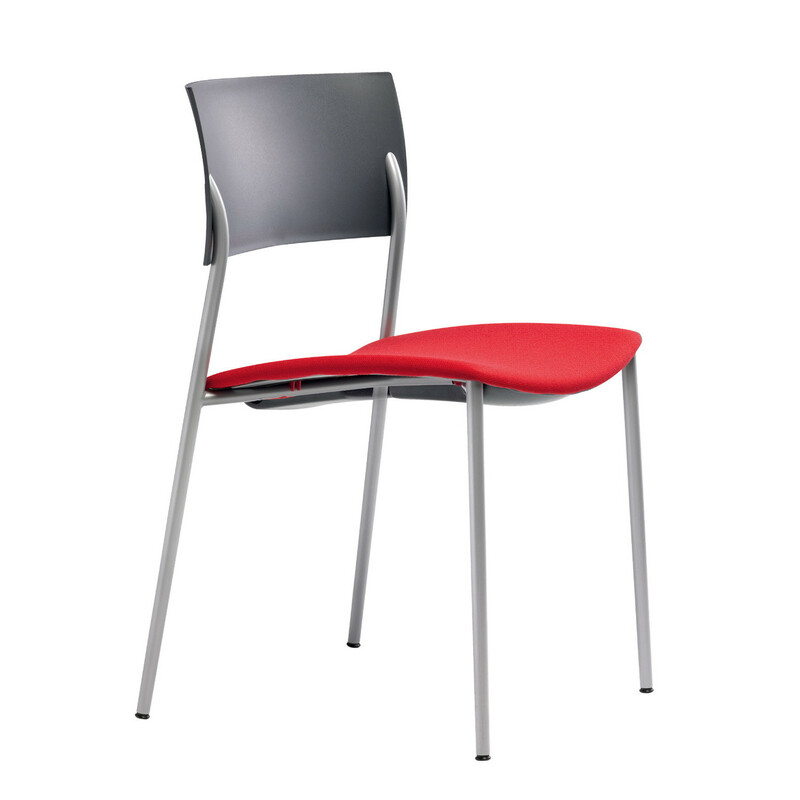 The ergonomical shape of the Chat seat and backrest provide for outstanding comfort in seating. 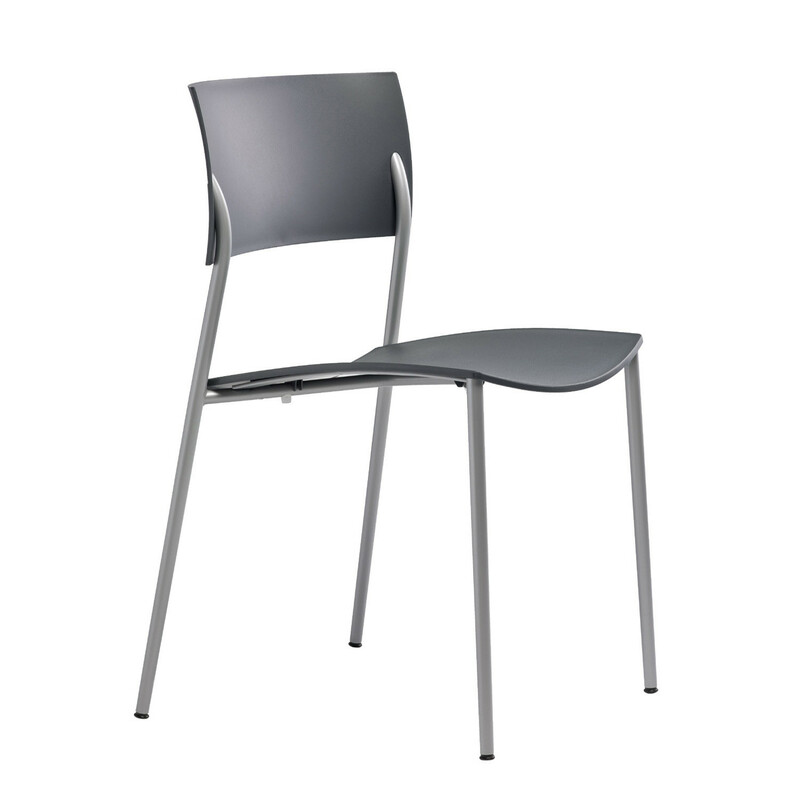 A slender, well-shaped seating option, Ch@t has a unique character: the steel tube “penetrates” the backrest and is fastened to the back visibly. 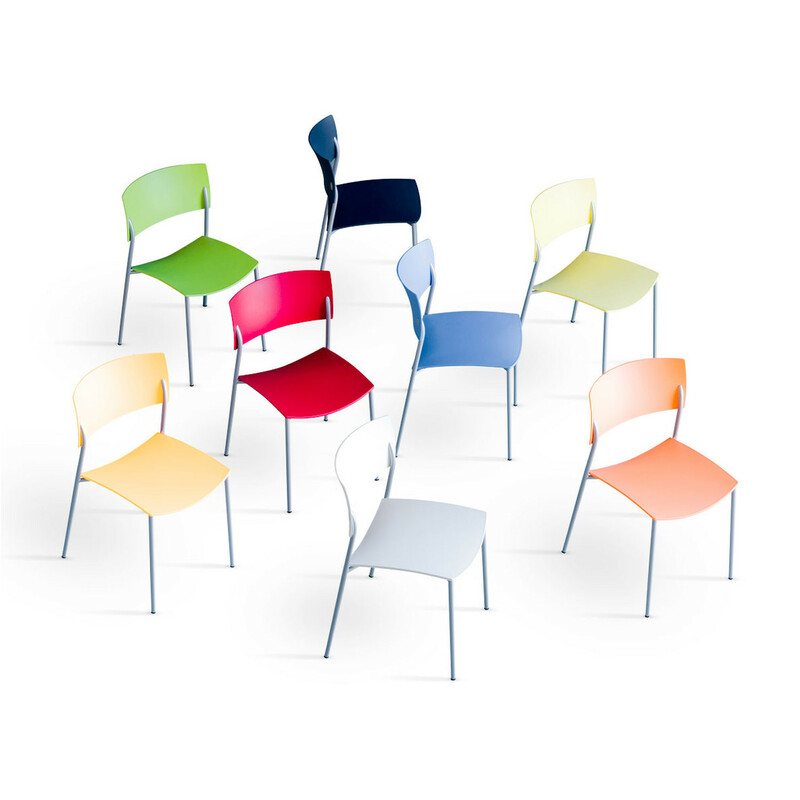 Meant to blend-in with a casual atmosphere in a modern business environment, it can be used in cafeterias, snackbars, lounges, conference rooms, as well as reception and waiting areas. 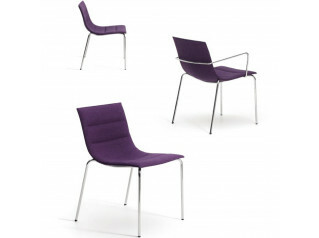 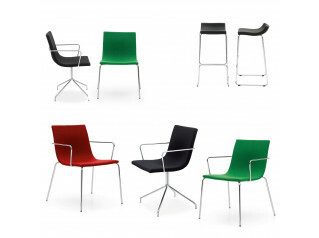 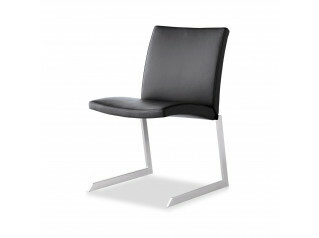 The Ch@t Chair series has some innovative details in design, such as the link between frame and backrest. 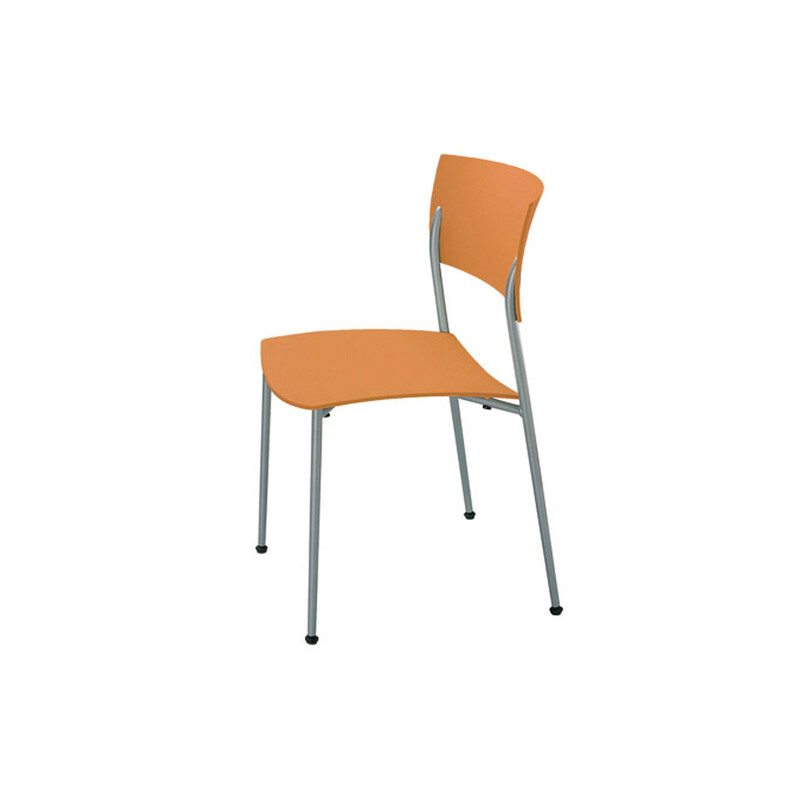 Available in various colours, the visible metal surfaces are coated in powder finishes friendly to the environment and the resistant plastic version shrugs off any spillages. 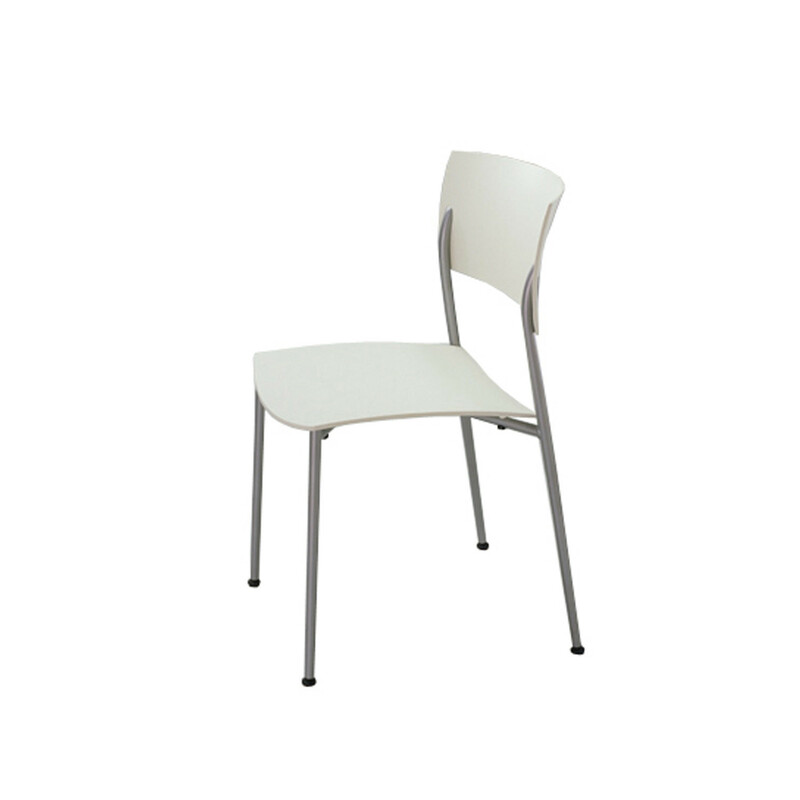 You are requesting a price for the "Ch@t Chair"
To create a new project and add "Ch@t Chair" to it please click the button below. 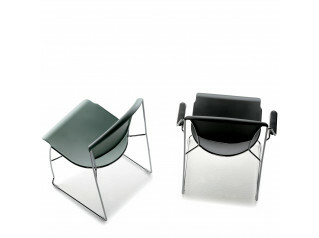 To add "Ch@t Chair" to an existing project please select below.